How Long Do You Own a Cemetery Plot For? How Much Does a Grave Plot Cost? For more information about burials generally, see our Guide to Burials. There are 3 main types of below ground grave plots that may be purchased. The difference between the options mainly relates to the size of the area purchased and the number of persons that may be interred there. So before investing in a grave plot, you should give some thought to the future and decide whether to move forward with just a single grave, or to plan for a partner and/or family. Single Burial Plots – as the name suggests, hold the remains of one person. Family Burial Plots – allow enough room for multiple plots to be used in future for family members. The names of the family can sometimes be inscribed on a large monument relating to the whole family section. Lawn Burial Plot – comprises a grass-top grave with a headstone or plaque at the top of the grave. The headstone may either be raised above the ground, or lie flat with the grass. Monumental Burial Plot – incorporates a larger monument (usually made from granite) that covers the entire grave. 3. How Long Do You Own a Cemetery Plot For? When you buy a burial plot you are only buying the right to be buried (or interred) on the land. You are not buying outright title to the land itself. Keeping this in mind, it’s important to understand that the right or licence purchased may only be for a fixed period of time, such as 25 or 50 years. After this time expires, a family member will be given the opportunity to renew the licence for a further term. 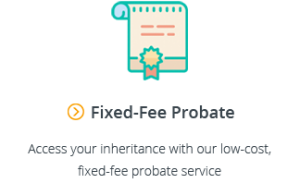 If you want to purchase a cemetery plot that will remain forever (without further payments), make sure you confirm with the cemetery that the right of interment is for a perpetual term. 4. How Much Does a Grave Plot Cost? Perhaps the biggest determinant of price is the location of the cemetery. 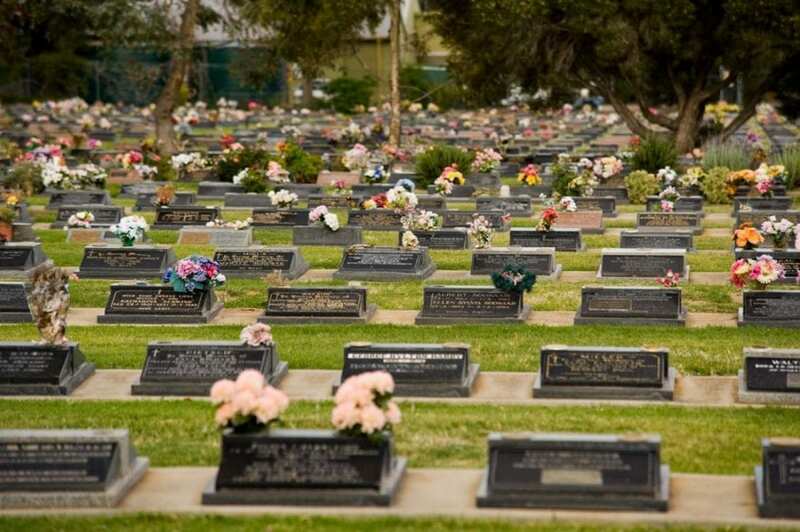 In metropolitan areas, where there is a limited amount of space, prices have risen dramatically over the past decade as cemeteries approach capacity. For example, in Sydney, the cost of a cemetery plot has doubled over the past 5 years, and a basic lawn grave at Waverley Cemetery starts at $21,200 and rises quickly to $52,000 for more expensive options. 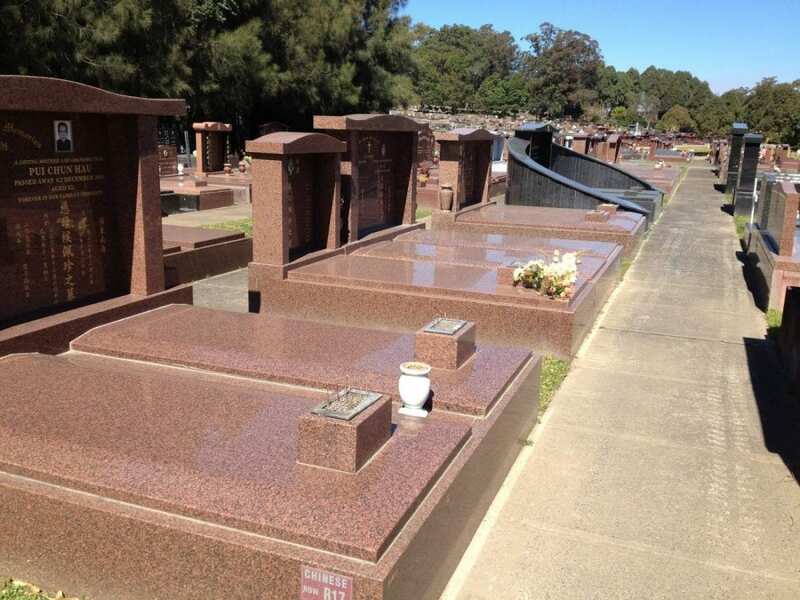 To give you an idea of how much a grave plot costs around Australia, we have sampled the prices for a standard lawn burial plot and a monumental burial plot at some of the major cemeteries in each state. Cemetery fees don’t end with the purchase of the cemetery plot. There are a number of other costs associated with burial plots that can add up quickly, and may take you by surprise if you have not budgeted for them. Interment Fee (or Opening and Closing Fee) – the fee for digging the grave, use of equipment and staff to inter the coffin, and filling the grave. Note a similar fee will be payable for re-opening double depth graves for the second use. Extra Depth Digging – if you are intending to use the plot for a double depth burial, an additional fee is often charged for deeper digging. Grave Liner or Burial Vault – most cemeteries require the use of a grave liner or burial vault for below ground burials, basically an outer container that helps to keep the soil from around and above the grave from collapsing inwards over time. Maintenance Fee – this is the fee for maintaining the cemetery grounds in good condition. Many cemeteries include this fee in the price of the burial plot, although some may include it as an additional fee, so it’s important to check. 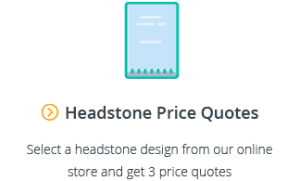 Monumental Work Fees – most cemeteries charge an additional fee for the installation of the headstone. Depending on the cemetery, the amounts charged for associated costs can vary quite significantly. However, as a rough guide, you can expect the following approximate fees in Australian metropolitan areas. For more information on burial costs, see our article on The Average Cost of a Burial in Australia. As mentioned above, with many cemeteries filling up reaching capacity, prices are increasing rapidly. If you know you would like a burial, it makes sense to pre-purchase a burial plot as it will allow you to lock in the cost at today’s price (or close to today’s price – it may actually cost $200-300 more than the quoted at-need price). Most cemeteries will also give you the option of paying the sum in instalments over 3-5 years. 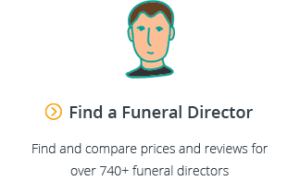 If you are considering pre-purchasing a cemetery plot, you might also consider planning your funeral service with a prepaid funeral. 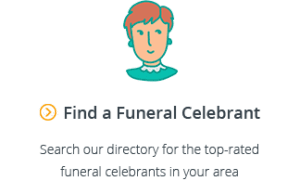 Prepaid funerals are one of the best ways to financially prepare for your funeral. For more information on prepaid funerals, see our Guide to Prepaid Funeral Plans in Australia. We hope you have found this guide to burial plots and burial plot prices in Australia helpful. If you have any questions, please feel free to email us at support@gatheredhere.com.au or leave a message in the comments section below.